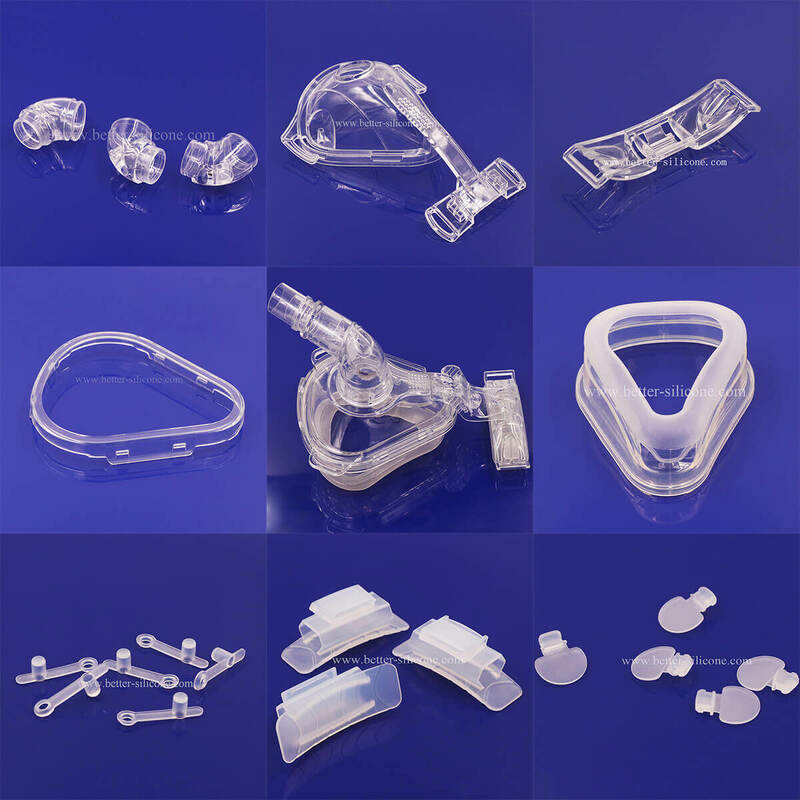 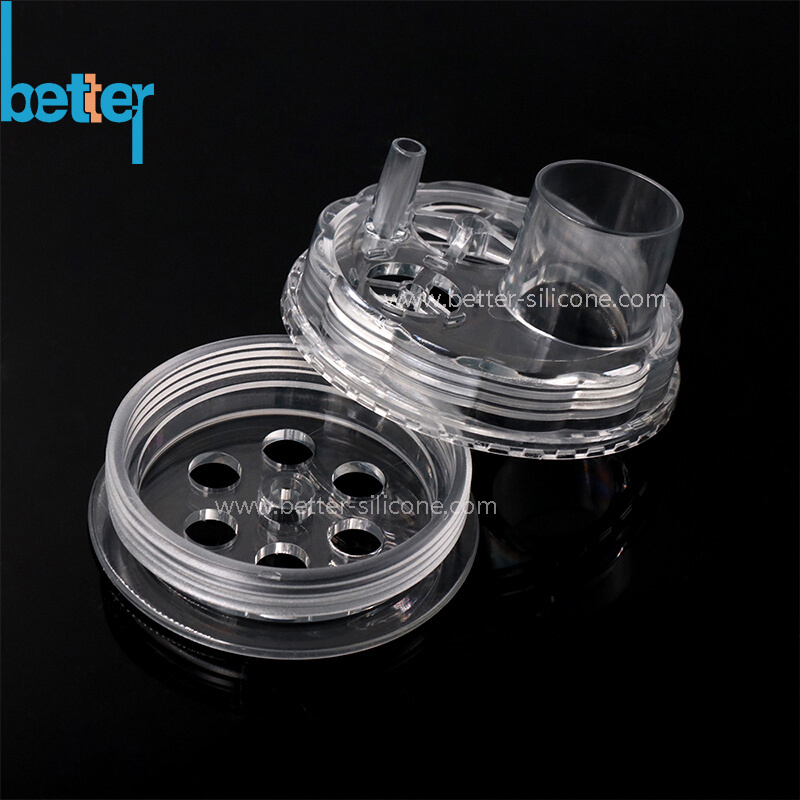 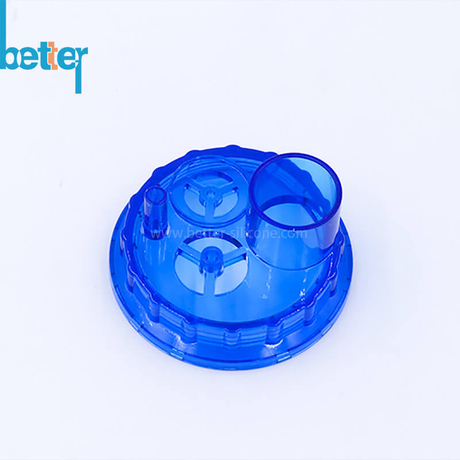 Plastic injection molding uses many different kinds of plastic compounds such as polycarbonate, polystyrene, polyethylene, polypropylene, polyvinyl chloride to produce high precision and high tolerance plastic parts. 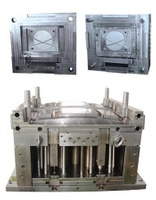 Plastic injection molding machines save a lot of process time to make a product.During the injection stage, plastic compounds are melted by intense heat and pressure until molten. 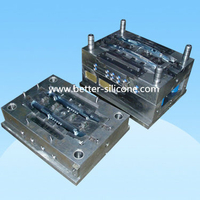 The amount of plastic injected into the mold halves is referred to as the “shot”. 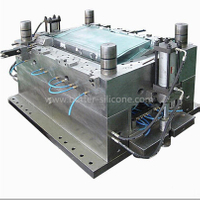 Injection times are calculated by the machine operator using injection pressure, injection power and shot volume variables. 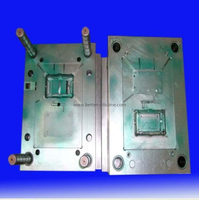 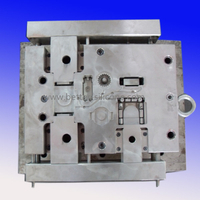 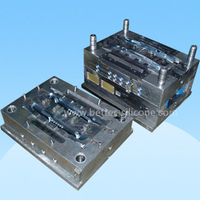 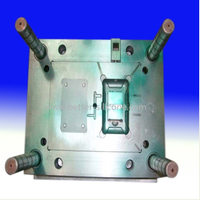 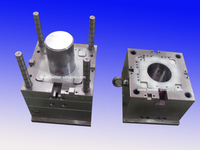 While plastic injection mould also have some potential defects. 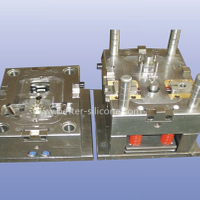 For example, high injection pressure or too low clamp forces will cause flash defects problems.If the injection temperature is superfluous, there be some tiny bubbles on the product. 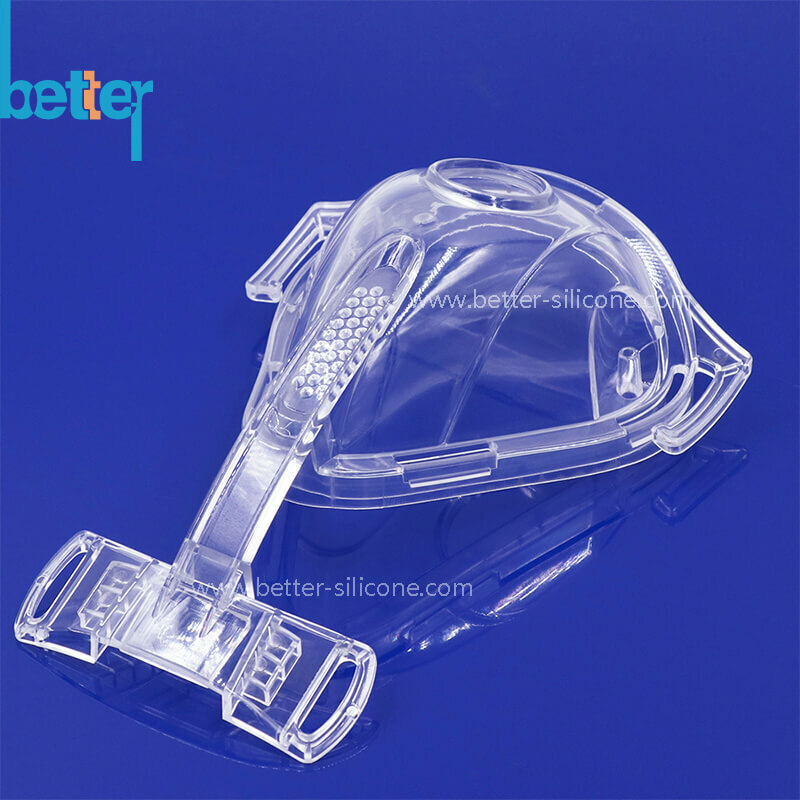 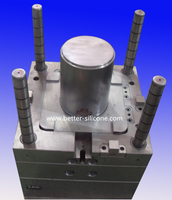 Xiamen better silicone rubber Co,.Ltd is specialized in making molding and producing plastic parts in different ares. 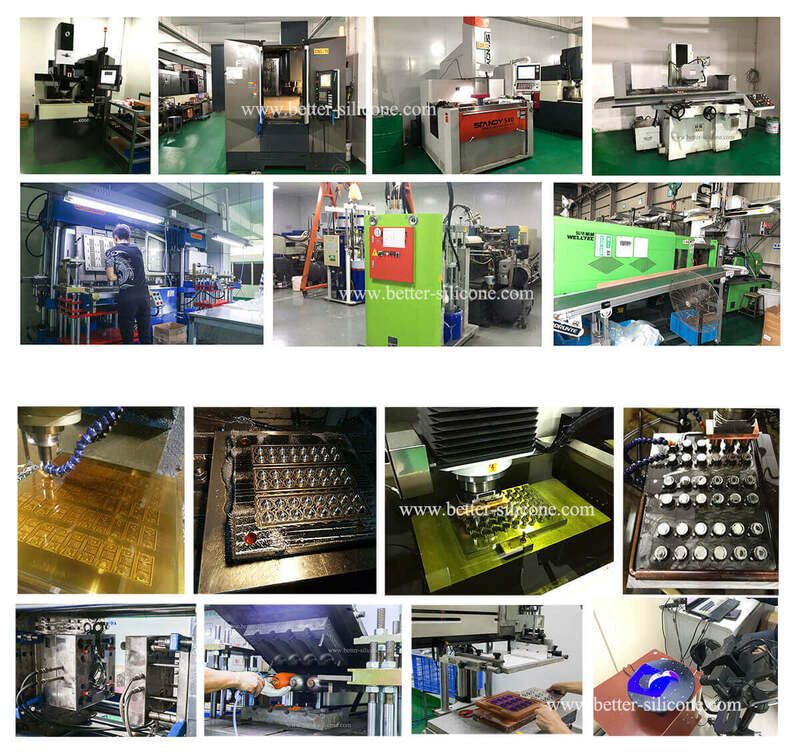 We can control the quality with rich experience.